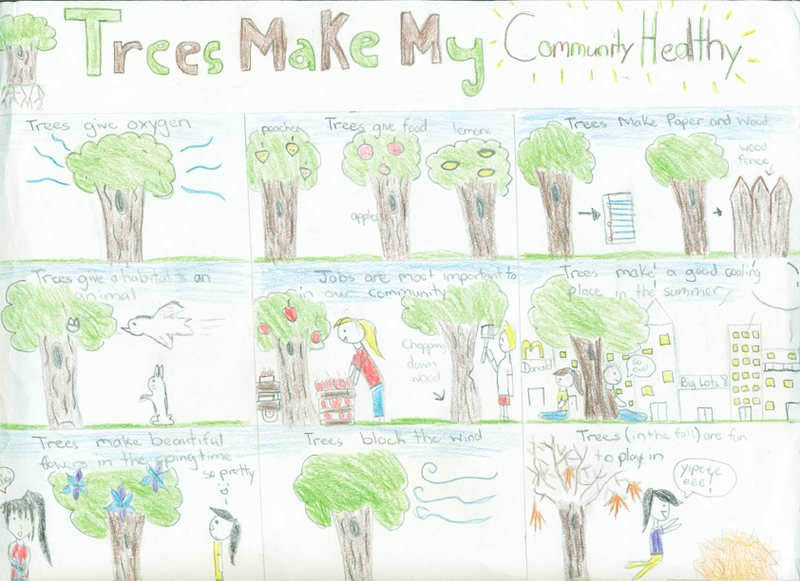 We’re excited to announce the winners of the 2014 California Arbor Week Poster Contest. 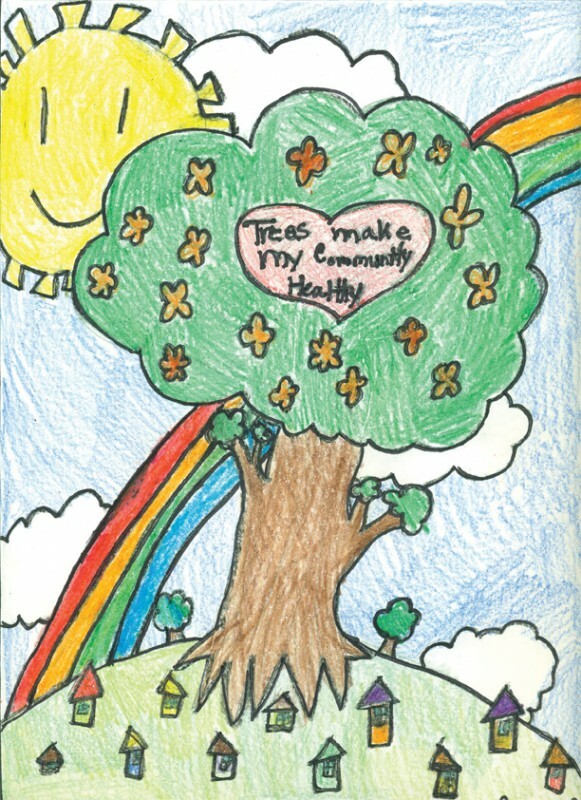 Thanks to everyone who participated and congratulations to our winners! 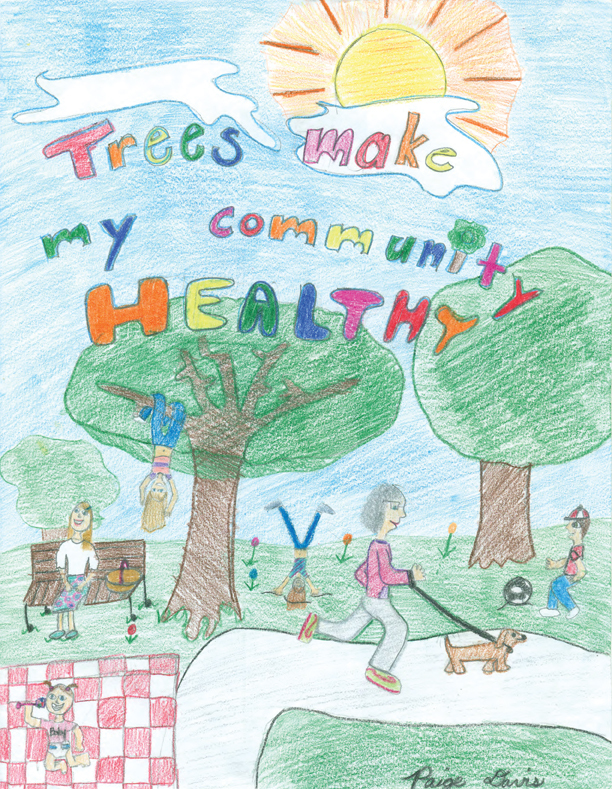 And thanks to all of our Poster Contest sponsors: CAL FIRE, Union Bank, and the California Community Forest Foundation.